We are happy to let you know that our agro-forestry team has since April, made 836 farm where farmers have planted 275,691 saplings in their farmland. We will be allocating trees to you in the month of March and you will know the details of your tree by April 15,2019. Wish you a happy new year. 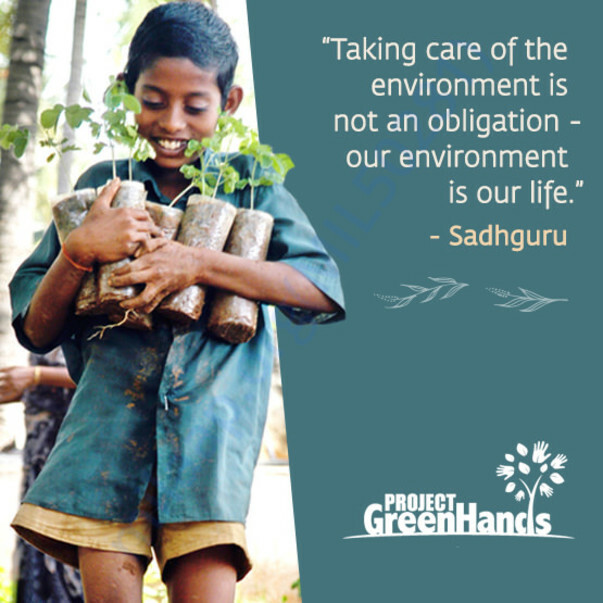 Here's to a greener tomorrow! Thank you for the overwhelming love and support you have shown this campaign! Our agro-forestry team has visited 115 farm lands and enabled the planting of 12,000 trees in the month of October. 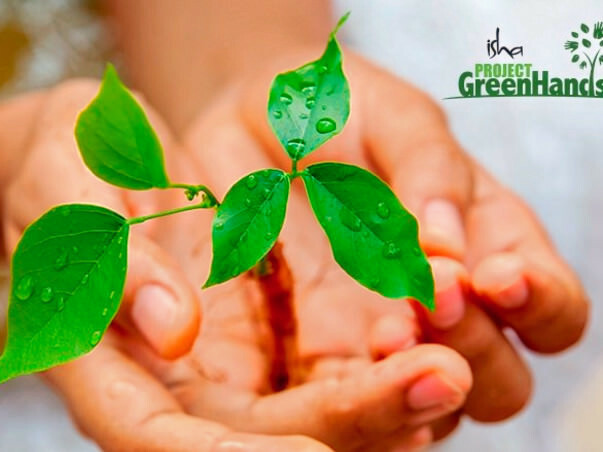 Our goal is to get 50,000 trees planted in this season. 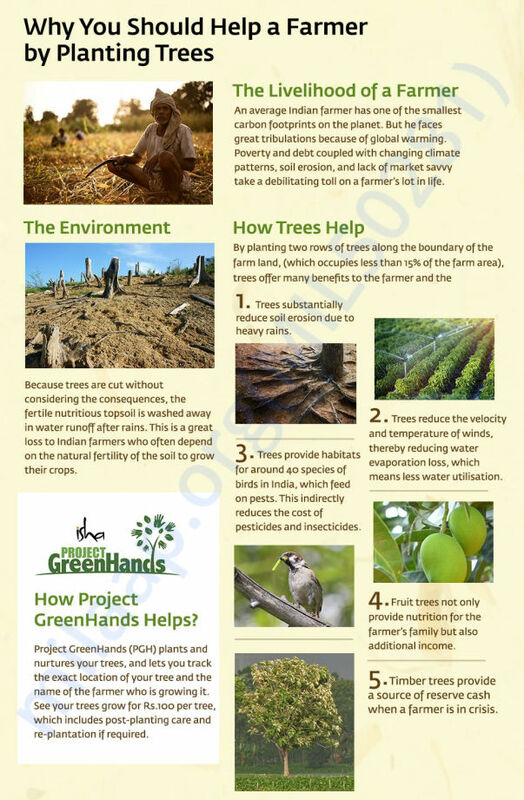 We will be sending tree certificates to you by April 15,2019 which will carry details of where your trees have been planted and details of the farmland. Thank you for joining hands with us. Every tree counts.